Repairs, installation & service for dock seals, shelters and bumpers. Replace your torn weather guards around your dock leveler to keep out the rodents, shut out the light, reduce air leaks and prevent debris from falling in the pit. 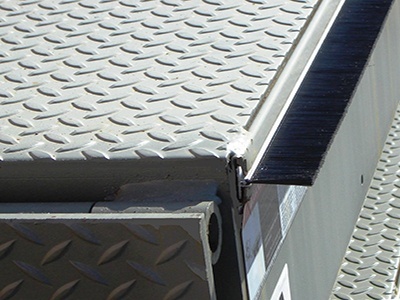 Loading Dock, Inc. offers several different styles of brush and rubber "Weatherguard Kits". We have several different solutions to fill any gaps at the loading dock that may offer unwanted intrusions for those annoying little creatures as well as dust and any other floating elements in the air. Our seals are approved for OSHA, FDA, USDA, LEED usage. You will pass inspections knowing that your docks won't fail you. We keep brush seals in stock for Rapid Response Repairs. 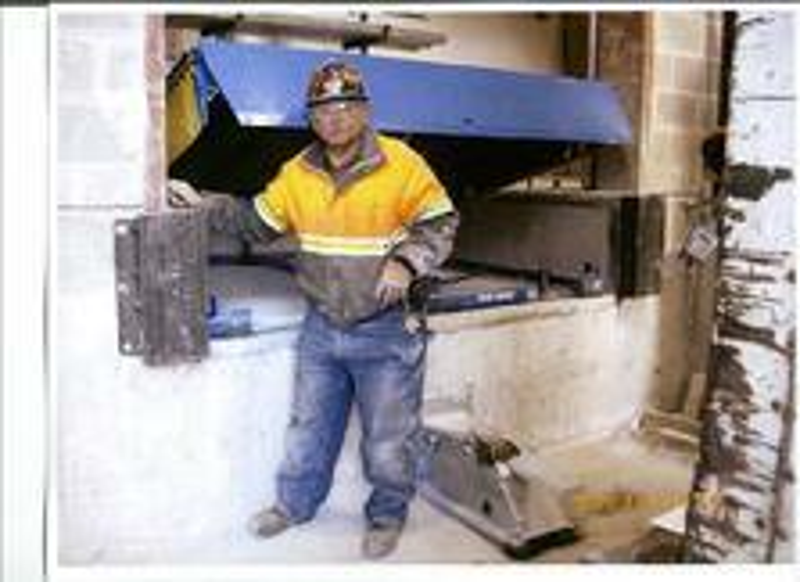 Nordock, Canada-based company, has the unique capability to design and manufacture specialty engineered products for loading dock, safety and lift applications. Call us for a site survey so we can assess the damage to your truck dock bay lift in NJ and New York City. 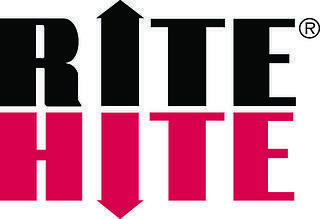 Rite Hite, a Milwaukee-based corporation, has a line of Geneysis dock levelers that require consistent service for optimal performance. We can repair broken snubber cables, lip assemblies and rusted hinges for your NJ and NYC dock door bay repairs. Serco and Kelley dock equipment are both owned by Entrematic. 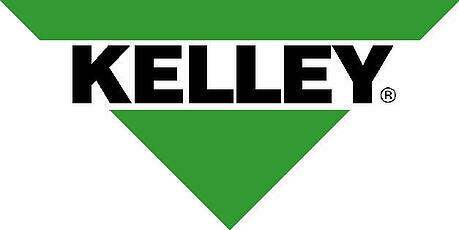 Call us to repair your Serco and Kelley dock levelers in NJ. We have parts in stock for a quick repair to any Serco or Kelley motorized dock plate, pad, dock bumper or rubber dock seal in New Jersey and New York. McGuire started it's history in Hudson, New York decades ago. 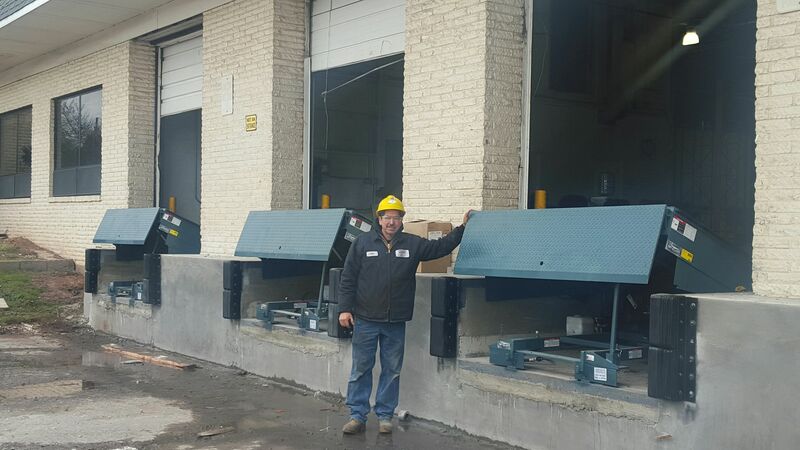 You will find McGuire loading dock pit levelers in many warehouses in NJ and NY. Our expert crews can perform planned maintenance programs so your automatic and motorized dock plate lifts live it's maximum potential. Our parts department carries many dock parts like pull chains, snubber springs, dock tension springs and hydraulic hoses. 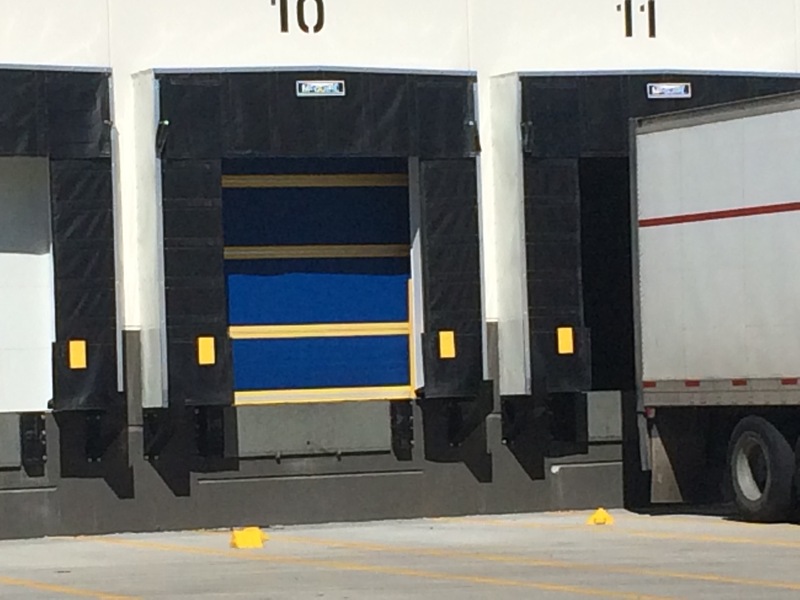 Poweramp & DLM loading dock levelers are manufactured with a solid business understanding of the end user. We can repair and replace broken vertical storage levelers, hydraulic hoses for dock levelers and hold-down spring assemblies for mechanical dock levelers. Our crews in New York and New Jersey are ready for your overhead dock bay repairs. 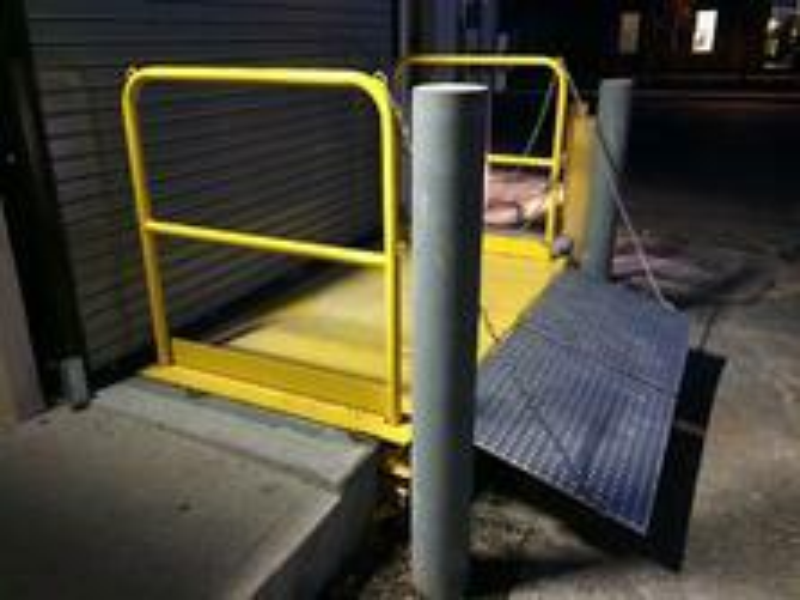 Canada-based company, Pentalift, offers a wide range of loading dock equipment & levelers including, vehicle restraints, seals/shelters, with safety & innovation key factors. Our emergency service crews are available now for same day repairs of your dock lift levelators in New Jersey (NJ) and NYC. Pioneer dock equipment has been manufacturing dock levelers in Spring Hill, Tennessee for more than 30 years. We are fully equipped to provide dock lubrication and adjustment service for dock levelers and restraints located in New Jersey and New York. You often find Bluff or Koke edge of dock equipment in small warehouse facilities. If not maintained properly, your edge of dock levelers will loose ability to flap open. Contact us for 24 hour edge of dock replacements.